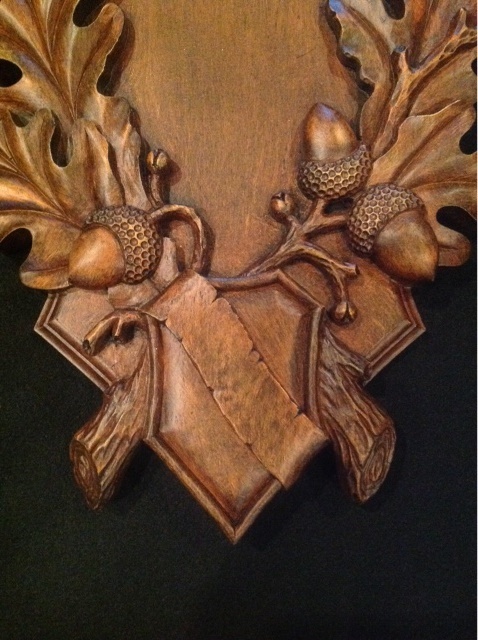 Introducing our newest panel, The Monarch of the Glen. 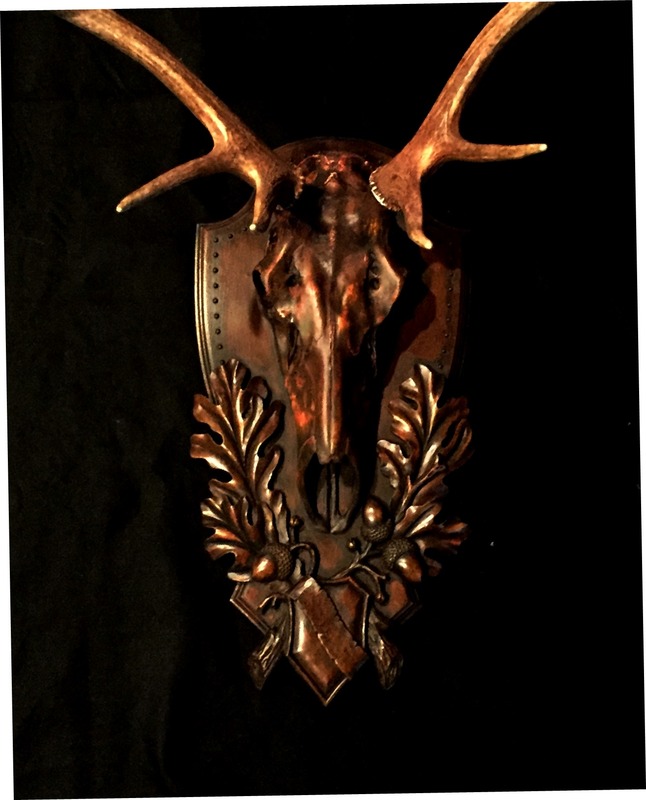 A larger panel embellished with oak leaves and acorns with high relief to set a full european mounted skull of Elk and Stags. Similar to our Tradition panel but larger. 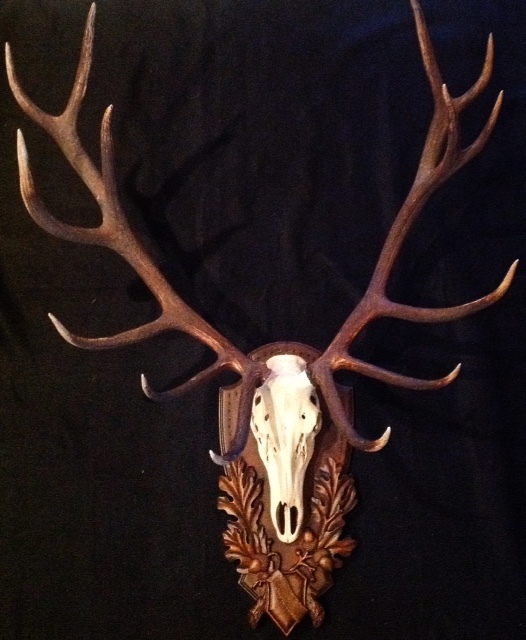 Easy to mount yourself or take your antlers to your taxidermist. 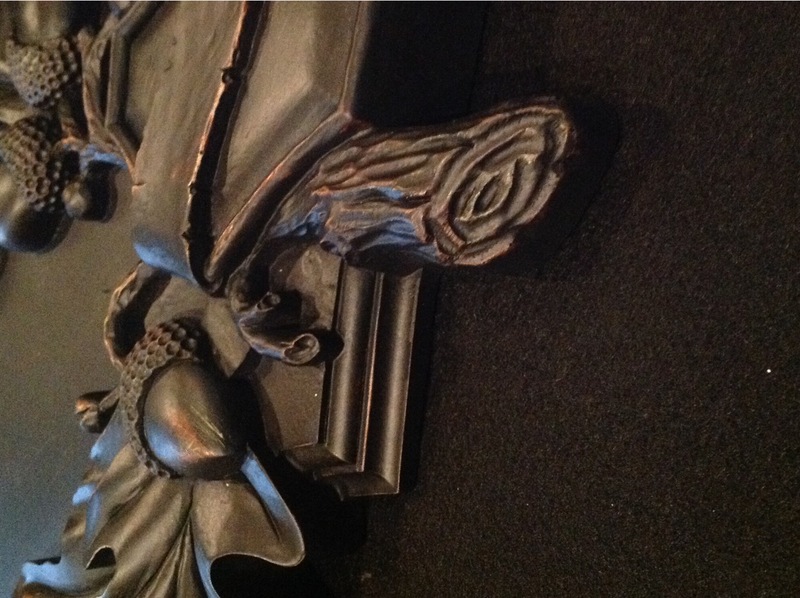 Designed and hand cast one at a time here in the U.S.A. 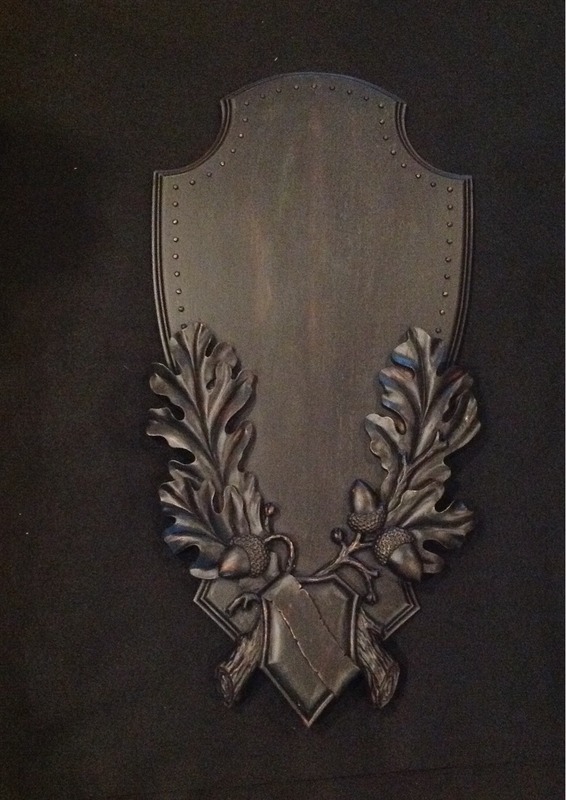 Overall dimensions are 28.5″ Tall by 14 1/4″ Wide. 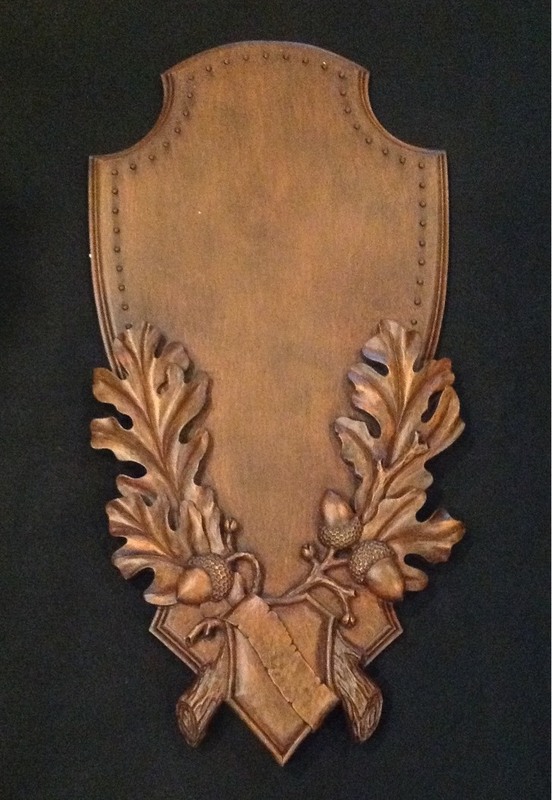 Mounting area 19″Tall by 11″ Wide. Available in Black Forest & Blackberry finish. 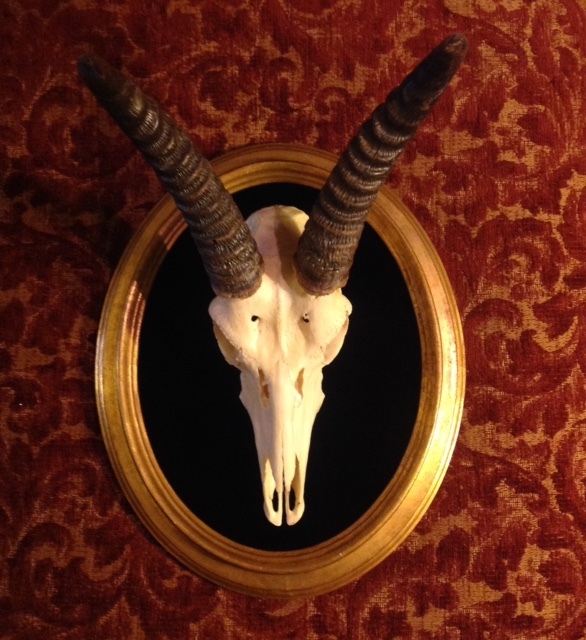 Hand painted faux skull to match – priced upon request. Antlers not included. Be the first to review “The Monarch of the Glen” Click here to cancel reply.